Diamonds have fascinated people since the ancient times. They are very popular and are widely sought for their non-breakable and shining properties. They are the symbol of anniversaries, weddings and celebrations and also symbolize eternal love. These April birthstones have value and beauty as unique and priceless as the person wearing them. To celebrate the popular and dazzling gemstone, this post is fully about the largest diamonds found from around the world. 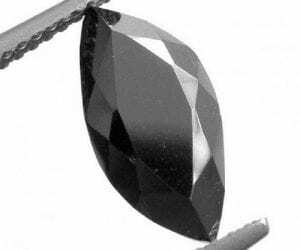 Segio is a black carbonado diamond. The rare diamond was discovered in 1895 in the state of Bahia in Brazil. The black carbonado diamonds are rare and the Sergio is the largest carbonado diamond ever found. 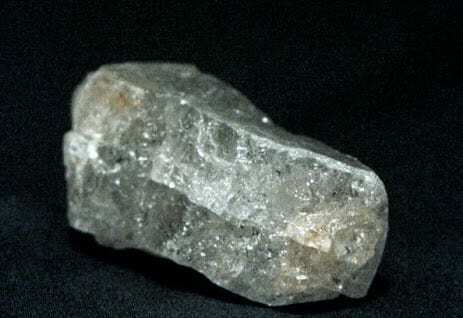 It is also the largest rough diamond ever found which makes it the first diamond in the list of largest diamonds found till yet. Like other carbonado, it is believed to be of meteoritic origin. The Cullinan diamond is the most famous diamond in the world. The diamond was found in 1905 by a mining superintendent Sir Thomas Cullinan in South Africa. The diamond was named after the founder. It weighed 1.37 lb when it was discovered. It was gifted to the King of United Kingdoms, Edward ll. Later, the diamond was taken to Amsterdam to be cut. It was cut into 9 large and 96 small gems. 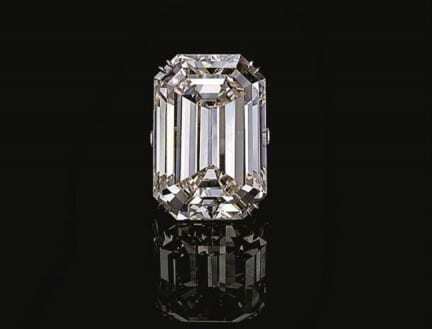 A part of the diamond was made the famous ‘star of Africa’ which was the Cullinan l- 530.2 karats; was made from it. It was also fashioned in a crown jewel and inserted into scepter with the cross. The estimated value of the diamond is $2 million. 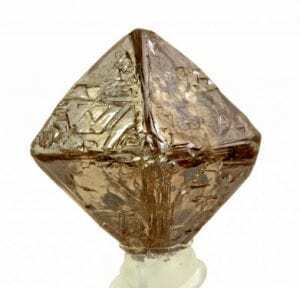 The third largest diamond was found on June 30, 1893 in South Africa. It was found in Jagers Fontein mine. The diamond was cut in 10 stones and the largest gem was pear-shaped which weighed 69.68 karats. It was the largest diamond until 1905, when Cullinan diamond was discovered. The color of the Excelsior diamond is stunning white with a tint of blue. 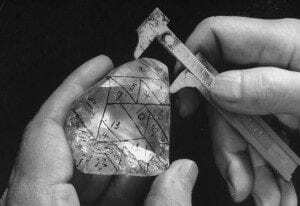 The uncut diamond was discovered on 14th February 1972. It was purchased in the same year by Harry Winston for $2.5 million. The diamond was found in Dominican alluvial mines and it is the largest alluvial diamond ever discovered. The Diamond was cut into 17 smaller pieces and some of the pieces were crafted into a jewelry known as the star of Sierra brooch. The rare characteristic about the diamond is that it has perfect chemical purity. It is ranked as a type LLA diamond, a category that includes less than 1% of all diamonds. 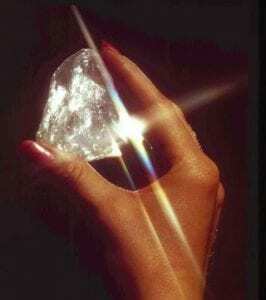 The Congolese diamond was discovered by a young girl in 1989 in Democratic Republic of Congo. The child noticed the diamond in a pile of rubble and gave it to her uncle. Her uncle sold the diamond to a diamond dealer. It took experts years to cut the diamond into pieces. 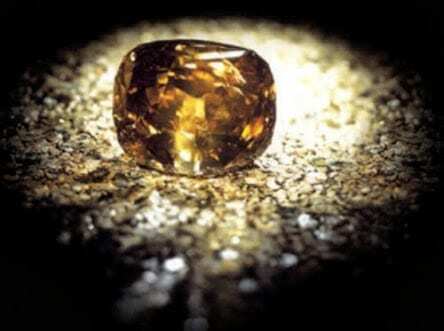 After their combined efforts they managed to create a yellow-brown stone of 407.48 karats. It was then cut into triangular shape. 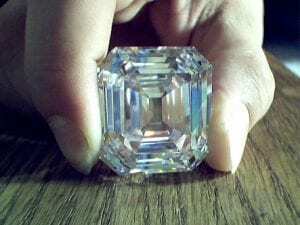 The diamond appeared on eBay for sale in 2002, but it went unsold. The Millennium Star was discovered in Democratic Republic of Congo in the year 1990. It was the second largest colorless and flawless diamond the world has seen, with the highest purity of rating D on the scale of D to Z. The diamond is currently owned by De Beers group, diamond industry controlling company. The diamond was found by the British mining explorer, Cecil Rhodes. 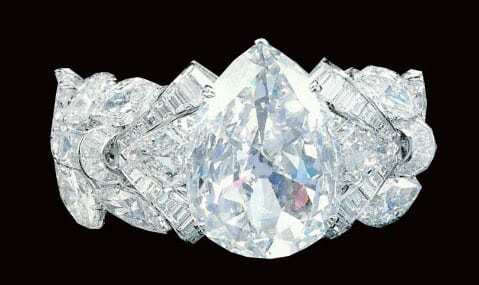 The estimated value of the diamond is over $160 million. It took years for the workers of Steinmetz Diamond group to produce the classic pear form. The Woyie river diamond is from a famous diamond producing nation, Sierra Leone. It was discovered on 6 January 1945. It was named after the river it was found in. 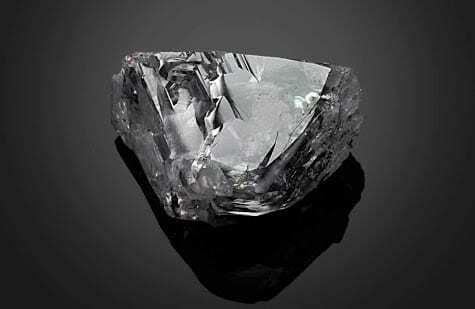 Sierra river was cut into 30 pieces, the largest gem was the Victory diamond which weighed 31.35 carats. 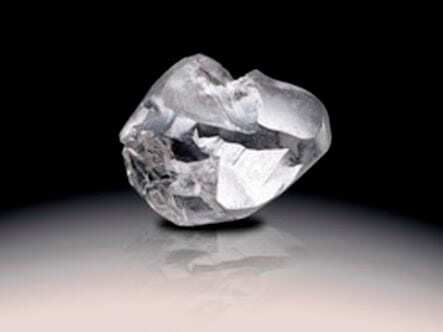 It was the largest alluvial diamond ever found and the third largest diamond discovered in Africa after the discovery of Cullinan diamond and Excelsior diamond. 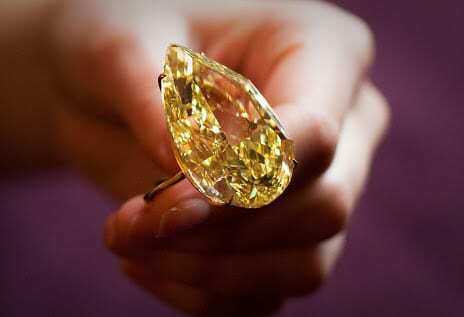 The Golden Jubilee diamond was found in South Africa in 1985. The largest diamond that was made from it weighed 545.67 karats. It was given blessing by Pope John Paul ll after it was cut and polished. The diamond is currently owned by a royal family of Thailand. The estimated value of the diamond is $26,125 per karat. It is yellow-brown in color and has it been colorless it could be valued at $14 million, but its value is between $4-12 million. When the diamond was discovered, it was firstly called the ‘unnamed brown’, because of its indistinguishable color. The Brazilian diamond was discovered on 13 August 1938. The diamond was named after Getúlio Dernelles Vargas, who was the president of Brazil in 1938. It was bought by Harry Winston in Amsterdam. The diamond was cut into 29 smaller stones and the largest of them weighed 44 17 karats which was recut by Winston. It was discovered by Jaoquim Venancio Tiago and Manoel Miguel Domingues. The diamond was named after its founder, Jacobus Jonker. It was discovered on 17 January 1934. 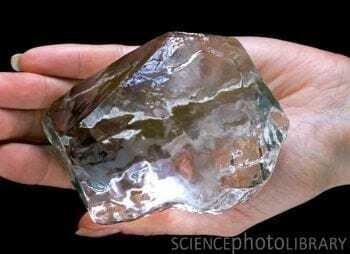 It was found 5 km away from the largest diamond Cullinan Diamond. It was purchased by Harry Winston, a New York trader for 150,000 pounds. The diamond was cut into 13 smaller gemstones. The Jubilee was found in the year 1895 in South Africa, in Jagersfontein mine. It was originally known as the Reitz Diamond, named after Francis William Reitz, who was the president of Orange Free state. It was renamed to honor 60th anniversary of Queen Victoria in 1897. The diamond is currently owned by Robert Mouawad. 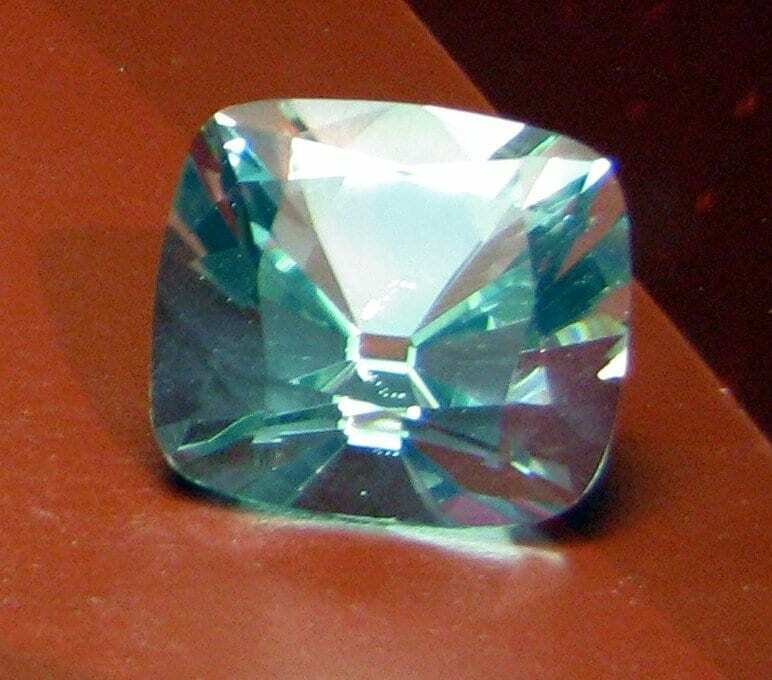 The Sefadu diamond was found in the year 1970. It was discovered in the Duminco mine which is located in Sierra Leone, the famous diamond producing nation. The diamond is currently owned by Lazare Kaplan. The Kimberley Octahedral diamond is the largest naturally formed octahedral diamond crystal discovered in the world. It was found in the year 1964 in Dutoitspan mine in South Africa. It is the largest naturally formed octahedron diamond crystal in the world. It is also referred go as the “616 diamond” which is the reference to its karat weight. It is currently owned by De Beers. The Lesotho promise was found on 22 August 2006 in Letseng mine in South Africa. It is the largest reported find in the country and was rated D, the top color band for the diamonds. The Lesotho Promise was cut into 26 smaller gems, the largest of which weighs 75 karats and is pear-shaped.The smallest gem weighs 0.55 karats, with round brilliant shape. Out of the 26 pieces, 7 gems are pear-shaped, 4 are emerald shaped, 13 gems are round brilliant shaped and only 1 is heart shaped. The Diamond is currently owned by Lawrence Graff of London. The Lesotho Brown was again found in Letseng mine of South Africa. It was discovered in the year 1967 by Ernestine Ramaboa. In 1968, the diamond was cut into 18 gems of 252.40 karats. 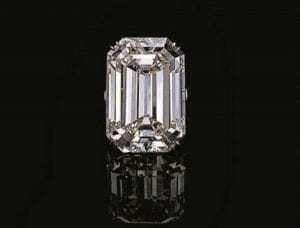 The largest gem, known as Lesotho I, weighed 71.73 karats and has an emerald cut. 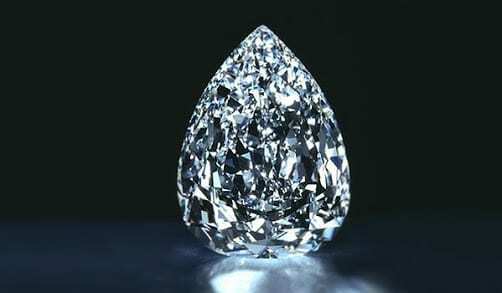 Lesotho III was the third largest diamond and weighed 40.42 karats. It was marquise shaped and was fashioned on a platinum ring by Harry Winston and the estimated value of Lesotho III was $600,000.